Scientek designs and produces medical grade high isolation toroidal transformer for wide Medical equipment application. short circuit conditions. 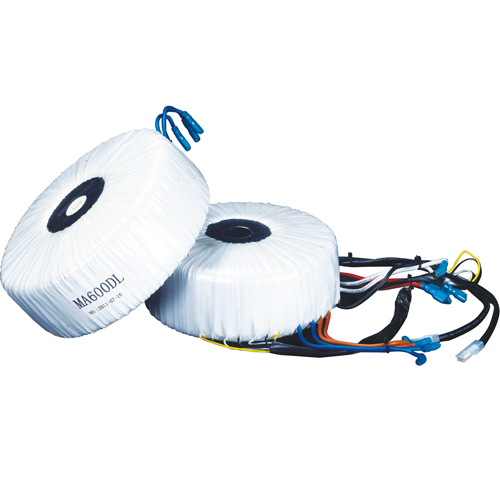 It characterizes by static shielding with low leakage current and high reliability.